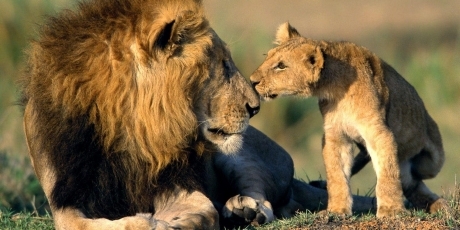 Avaaz - US, EU: Save Africa's lions! US, EU: Save Africa's lions! As concerned citizens deeply disturbed by the tragic killing of Cecil the lion, we urge you to act swiftly to stop the decline in lion populations across Africa. We call on you to ensure they are classified as an endangered species and ban the import of any hunting trophies that threaten the survival of these majestic animals. An American dentist has made headlines for brutally shooting down a magnificent lion named Cecil. But his despicable act has given us a fleeting opportunity to save the world’s lions. If all of us act right now we can get the US and Europe to ban the import of trophies when they threaten the survival of these majestic animals. Some leaders are already considering it -- but to win, we need an unprecedented global outpouring of support. Sign and share on Facebook, Twitter, email… everywhere... before the world forgets about Cecil.